This is a fast-paced, compulsive read. 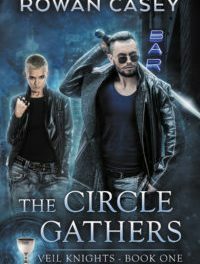 It’s fairly unusual in having a strong female lead (and they don’t come much stronger than Jessie Noble, MMA fighter), and combines action and adventure along with pretty detailed Arthurian mythology. The collective that makes up Rowan Casey have crafted an incredibly absorbing tale – I read a lot of books, and this is the first book in many months that I have found myself staying up late to read, not wanting to put it down. 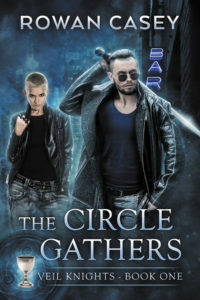 The action flows thick and fast, and the characters are all fairly believable, with good dialogue. Whether you’re an MMA fan or not (personally, I fall into the latter camp – I’ve never watched it, but I know many people that are die-hard fans, and I still loved this book), this is a cracking read – the team of writers all have an impressive array of experience and awards behind them, and have put their varied skills to good use in pulling this gripping tale together.